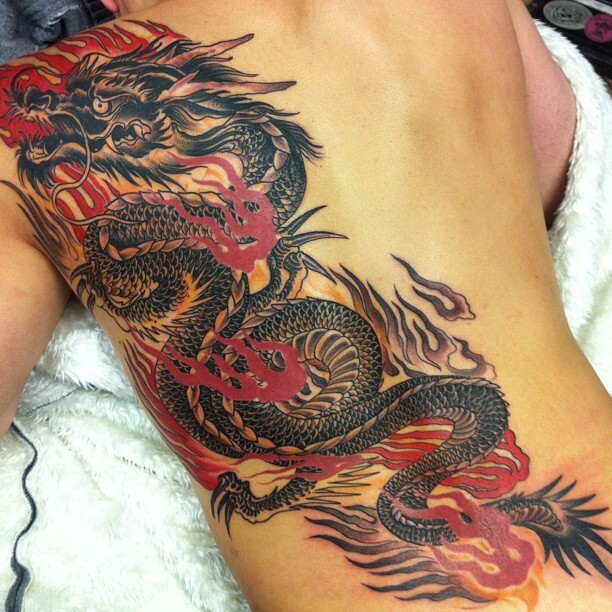 Japanese tattoos and writing are a tenuous relationship, but stick with me. I have my reasons. 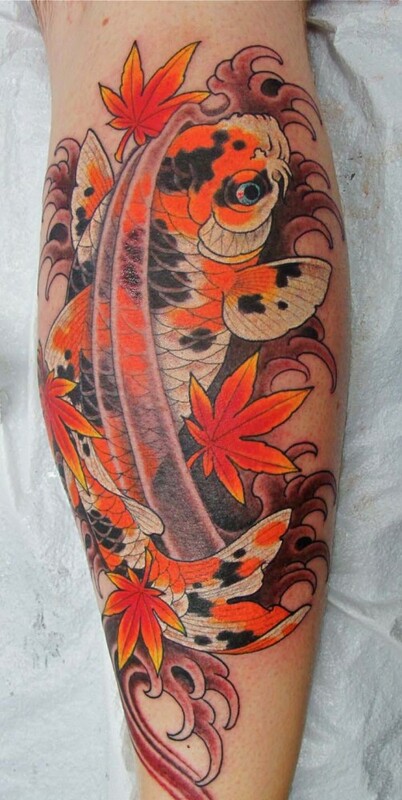 I love japanese tattoos. I love them so much that I have a tattoo design that I want so bad, but I haven’t done it yet because it is a big tattoos and tattoo’s aren’t cheap. It is what I would call my bucket list tattoo. I have to accomplish a couple writer related goals before I can get it. Goal #3 – Write full time. Do you set goals? How do you plan to celebrate reaching your goals? Here is some of the inspirations for my Japanese tattoo. 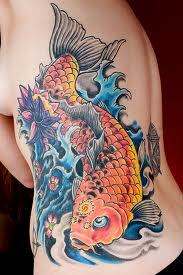 It will be a cool combination of a koi fish and a dragon. I would very much like to get a quote from one of my own books tattooed, but I haven’t found the right one. So I guess my goal would be to write the quote I want on my body! They do look cool. Here’s to achieving your goals. These are beautiful! And complex – you are very brave to be thinking of getting one! Best of luck on your goals, I believe in you. Really bold & colorful tattoos! 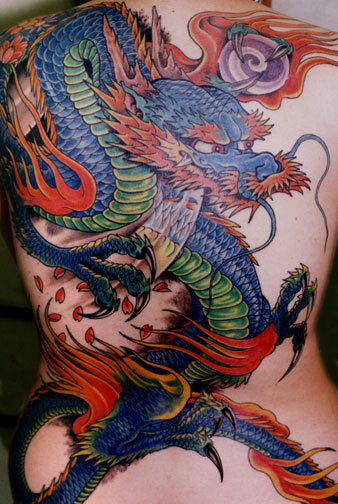 Though the artwork itself is beautiful, I just don’t like tattoos. Don’t want one and don’t really like seeing them on people. Guess it’s one of those things you either really like or really don’t.